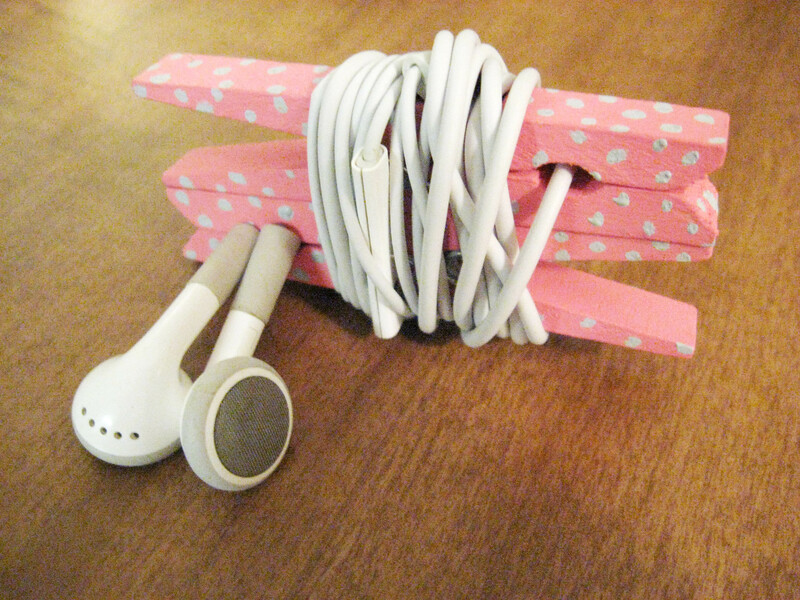 DIY Headphone Organizer from Clothespins | Make Something Mondays! Headphones are like a necessity, aren’t they? We use them when we’re exercising, working and relaxing. I always have a pair with me, and they’re usually getting tangled up in the contents of my purse. I needed a way to keep them separate from everything else, so I decided to use what I had sitting around to make headphone organizers. I had some left-over clothespins from the Missing Sock Station I made a few years ago and thought that I might be able to use them for the DIY project. 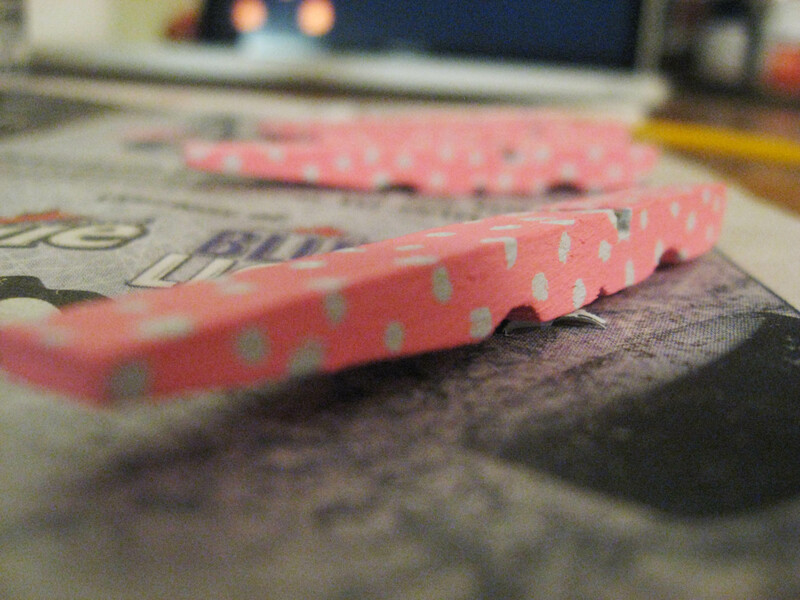 If you’re like me, and you carry around your headphones, you’ll appreciate this easy craft. Anyone can make these. 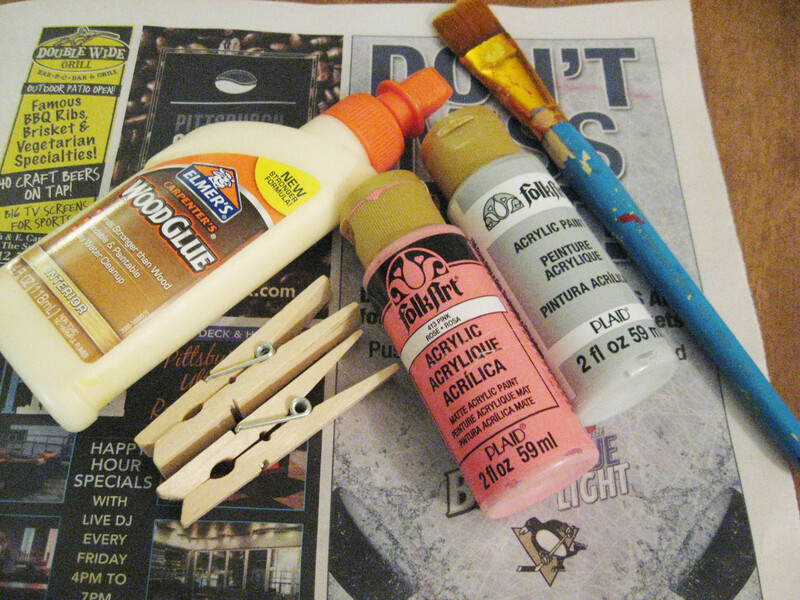 Take apart the clothespins and paint them whatever color you like. I’m a big fan of pink, obviously. Paint on any decorative elements you want. I chose polka dots because they’re easy and cute. 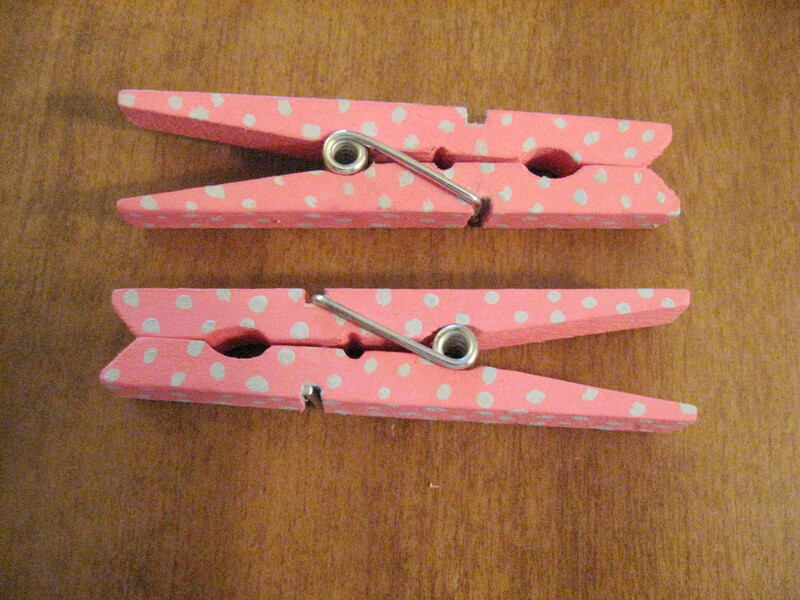 Put the clothespins back together and glue them facing opposite directions. They should be positioned like they are in the image above. Clip the bottom clothespin around the ear buds. Wrap the cord around the clothespin. Clip the top clothespin around the headphone jack. Now you can transport your headphones without getting them tangled up or losing them in your purse or gym bag. My boyfriend saw them when I was done making them and asked me to make him a pair. Apparently the guys like the organization as well! Thanks for sharing!! I appreciate it. Had already planned on doing that this evening. Thank you again. Thank you! It’s such an easy craft. Thank you! I love that it’s cute and functional. Thanks!! Going to try it? Yay! I’d love to see pictures! 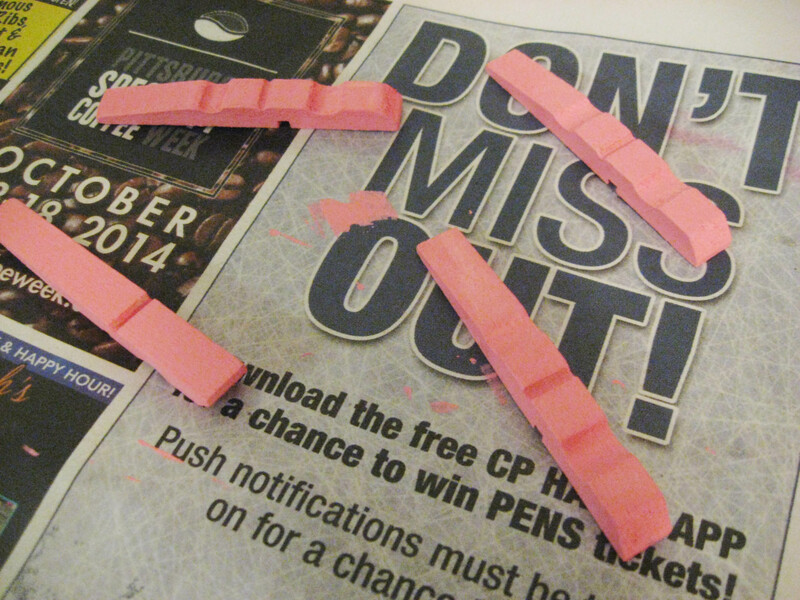 Pingback: Valentines Day Gifts For Him 2015 | Make Something Mondays! Thank you for checking out my blog. This is a very interesting project. I’ve never seen anything like it. Thanks for sharing. Sure thing, you’ve got some Good stuff! Keep it coming. This was a fun project. I like customizing things. Pingback: DIY Gift Ideas for Christmas 2018 | Make Something Mondays!